Grab some mountain air with a trip to the Snowy Mountains. Our wide range of Snowy Mountains accommodation allows you to explore all the region has to offer; whether it’s in the warmer months when the mountains expose their true beauty, or in the winter when the region plays host to some of the best snow sport areas in Australia. In snow season you can enjoy chilly days, soft powder and roaring fires. And in spring you can go mountain biking, walking, fishing, sailing and kayaking, (the Snowy Mountains is a year-round destination after all). Australia’s four highest peaks are in the Snowy Mountains, and mountain air doesn't get much cleaner than this! The area is also perfect for alpine summer holidays, with the areas all offering something for the outdoors lover; be it trout fishing, stunning mountains walks, horse riding or kayaking… all of them are easily within reach with our Snowy Mountains accommodation. 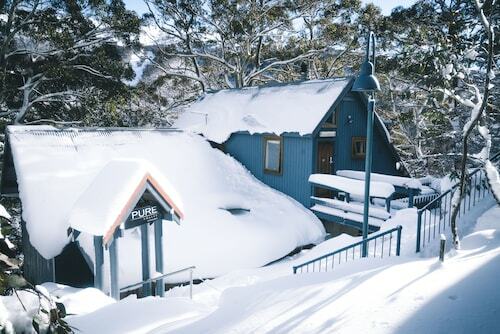 For the snow lovers, whether you’re looking to stay in Jindabyne, Thredbo, or the Perisher Valley, our Snowy Mountains accommodation has all the bases covered for the perfect snow holiday. Looking for snowy fun that’s good for kids and beginners? Try snow tubing or tobogganing on gentle slopes in the NSW snow resorts, or make a snow man or snow angel. You don’t have to be a pro to have fun in the snow. 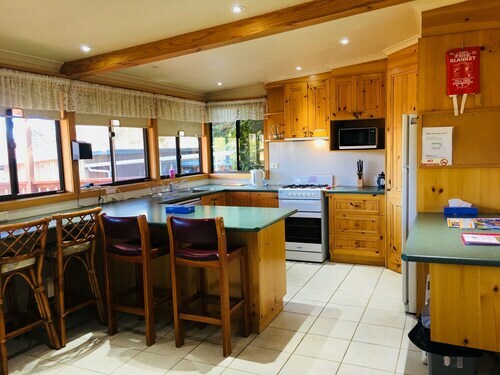 For ski accommodation slightly further out from the main snowfields, take a look at our Cooma accommodation or Thredbo Valley accommodation. 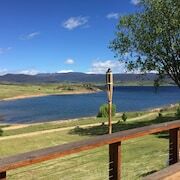 Or for other ski areas browse our NSW ski accommodation or ski accommodation in Australia. How Much is a Hotel Room in Snowy Mountains? 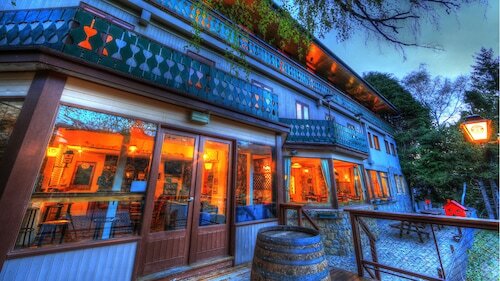 Hotels in Snowy Mountains start at AU$110 per night. Prices and availability subject to change. Additional terms may apply. Very relaxingm and all you need is there, thank yuo.